You now have the power to take control of your own health and happiness. 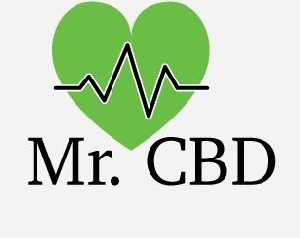 A hemp-health revolution is upon us and we, as the Mr. CBD team, are positioned to lead the way as new-age, technologically-advanced natural health pioneers. Mr. CBD Full-Spectrum Hemp oil is THC-Free with a high Cannabinoid content, Terpenes and so much more. A Full-Spectrum extract has demonstratable neuroprotective and neurogenic effects and its properties are currently being investigated at several academic research centers in the United States and Worldwide. Mr. CBD Always Means Zero THC!